Sometimes the world needs a force of change, the drive of good men and women standing against tyranny, and from that stand a new ideal is formed. 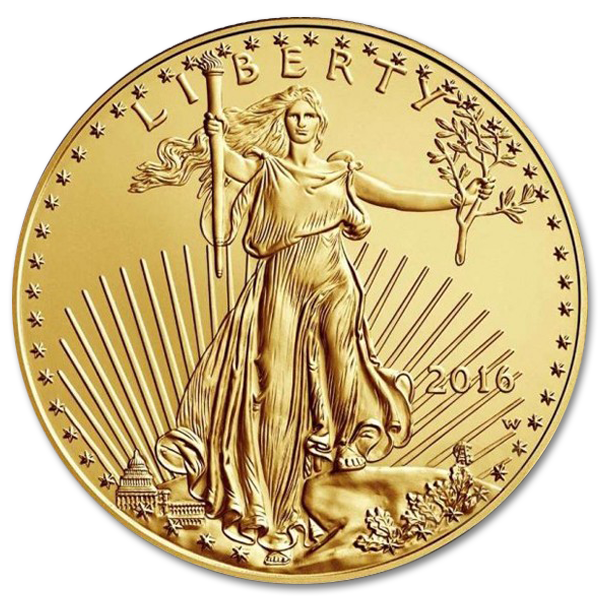 The American Gold Eagle is that ideal cast in gold, with the Lady Liberty standing with flowing hair and flaming torch against a background of radiant sun on the front, and the mighty Bald Eagle descending on the home and family it has sworn to protect. 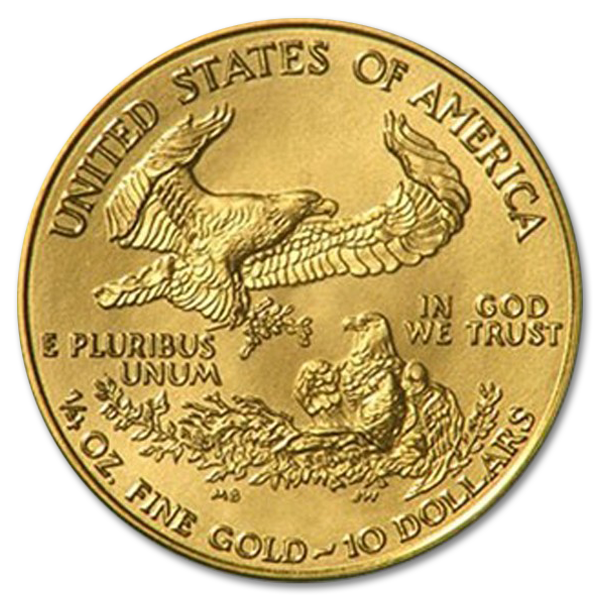 Cast in 22kt gold, this 22mm ¼ Oz coin will serve as both a piece of security, and a reminder of the efforts and sacrifices made by the men and women of American history protecting the American Dream. Standing with its purpose of capturing the American Dream in lustrous 22kt gold, this American Gold Eagle is required to be made only from gold pulled from American Gold mines. 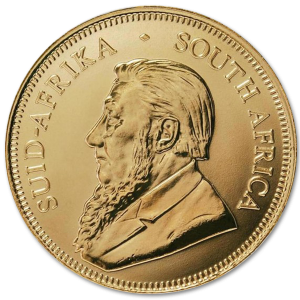 The miner who pulled the ore from the soil, the one who cast this coin in the mint, and everyone in between, were supported by the creation of this coin. American made from American materials, you can be proud to add this piece to your collection whether you’re a proud American, or an enthusiast of its history. 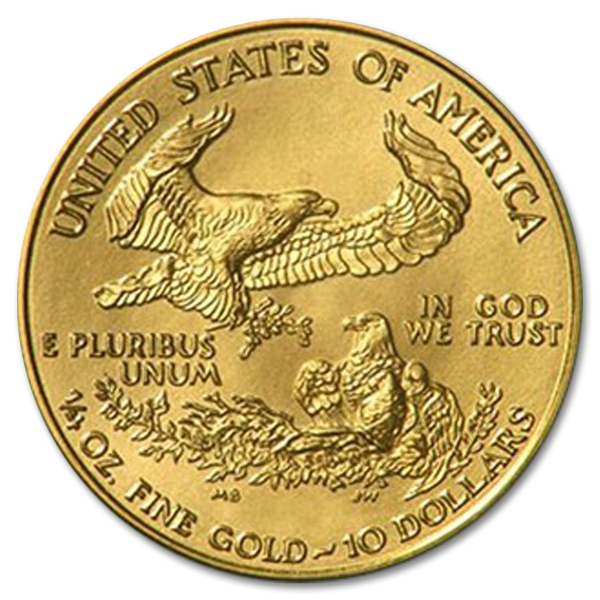 Augustus Saint Gaudens is an Irish born sculptor who had a reputation for producing iconic pieces of art that perfectly captured the essence of the American Dream. He was raised on the streets of New York city, and began his apprenticeship there before going to France to finish it, upon his return he became responsible for such works as the Robert Gould Shaw Memorial. 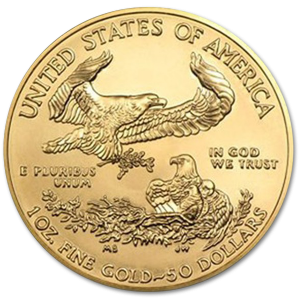 Works such as these established him as one of the great American artists, and the Lady Liberty on the obverse side of the coin is just one more example of his skill. Miley Busiek is a well-known artist within the United States, her work gracing the halls of the Smithsonian History Museum and the White House Oval Office, just to name a couple. She seems to be able to work in any medium that comes under her hands, from bronze and steel, to cast stone and obviously gold. The magnificent eagle descending on its nest is a prime example of how she can capture the very essence of an idea and bring it out in her craft. 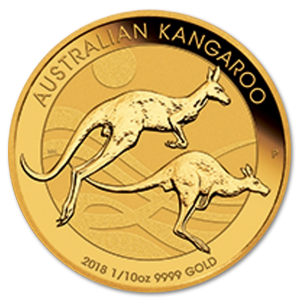 This coin is the perfect gift for your favorite patriot, or a wise investment for those looking to ensure their future security in pure 22kt gold.